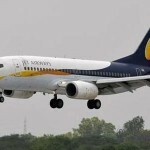 Home Critics court Jet Airways shocker – What does it prove? Jet Airways shocker – What does it prove? Jet airways is not a “budget” carrier. 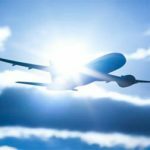 Having run a successful travel business for almost two decades, we come across clients asking – “Is it safe to fly with them?” This is a type of question that comes up when someone is inclined to choose to fly with a “cheap” airlines. Almost always, our answer to such questions has been – “Nothing is safe in this world”! We also tell them how in the past many reputed airlines flights have crashed killing all passengers or having sudden technical glitches sending shivers down their spine. Besides sympathy towards and prayers for those affected, here is a suggestion that may come handy while making a purchase: not all that is expensive is guaranteed to be safer. If this accident had to happen with some other cheapo carrier, there would have been propaganda how people should only fly with reputed airlines, how life is more important than money, and so on. Needless to say we do not have any personal issue against Jet airways. The point is, “budget” carriers don’t always kill. At the same time it is also true that they don’t kill, but if they do, expensive carriers do it too. 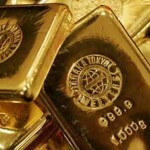 The same goes with other things like electronic gadgets, clothes, shoes, cars and so on. After all that is the nature of this world where, as mentioned in Srimad Bhagavatam, difficulties are at every step. As many as 127 passengers onboard a Jet Airways plane from New Delhi had a close shave after its main landing gear collapsed when it landed here. All the passengers deplaned safely, Jet Airways said in a statement. 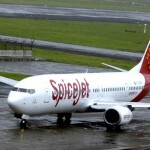 The incident resulted in the blocking of the main runway, forcing Mumbai authorities to shift flight operations to the secondary runway, sources said. 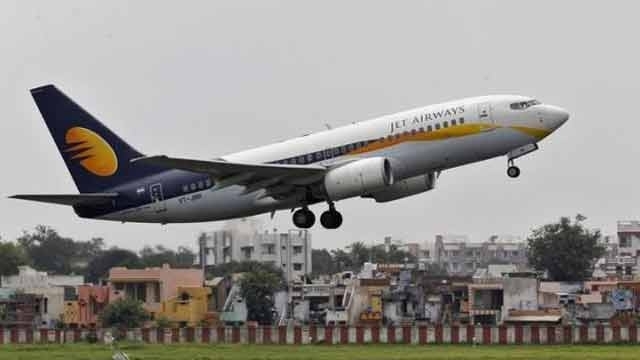 Jet Airways said its engineering team was working on towing away the Boeing 737 aircraft from the taxiway. Previous articleBiometric scanning now required to purchase food. What went wrong?